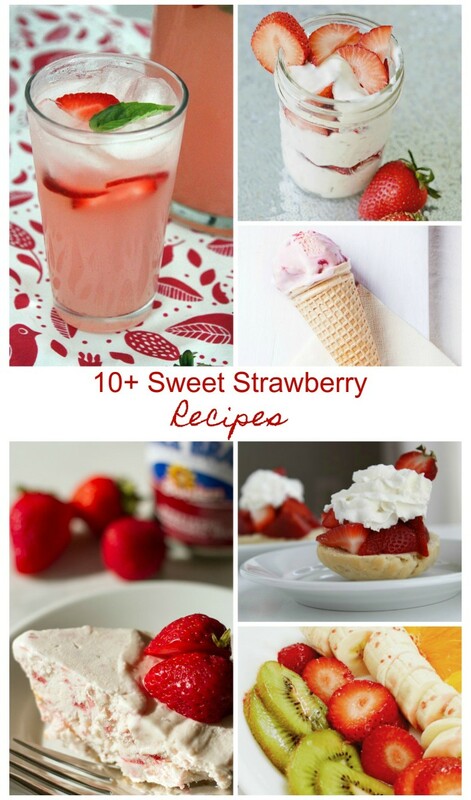 There you have it...A slew of sweet strawberry recipes to treat your family with! 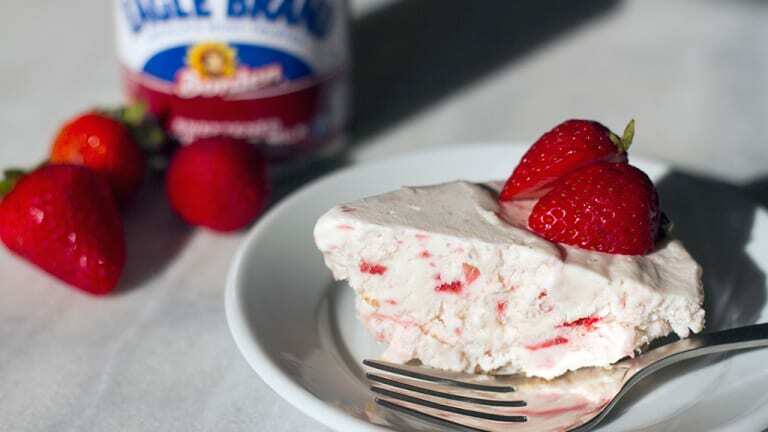 I guarantee you&apos;ll be very popular after serving up just one of these strawberry recipes. Whether you&apos;re in the mood for a nice slice of strawberry pie or a refreshing glass of strawberry lemonade, we&apos;ve got you covered! And for more strawberry fun, check out our strawberry and Nutella stuffed french toast!